CHICAGO – Joseph Janes, associate professor and chair of the MLIS program at the University of Washington Information School, has filed as a petition candidate for the 2016-17 presidency of the American Library Association. Janes has been an ALA member since 1982. He served on the ALA Committee on Accreditation (2007-11) as well as the ALA Office for Information Technology Policy Advisory Committee (1998-02). He is an active member of the Library & Information Technology Association (LITA) and the Reference and User Services Association (RUSA), both divisions of the ALA. He was the 2006 recipient of the Isadore Gilbert Mudge award, from RUSA, for distinguished contributions to reference work. Janes was the founding director of the Internet Public Library (1995-98). He is a frequent presenter at national conferences including ALA, the Canadian Library Association and Library of Congress, in addition to conferences in Europe, the UK and Japan. He provided expert plaintiff testimony in the 2001 Children’s Internet Protection Act (CIPA) lawsuit (ALA vs. United States), and has been a columnist for American Libraries magazine since 2002. He holds a bachelor’s degree in mathematics, a Masters of Library Science and a Ph.D. in Information Transfer, all from Syracuse University. 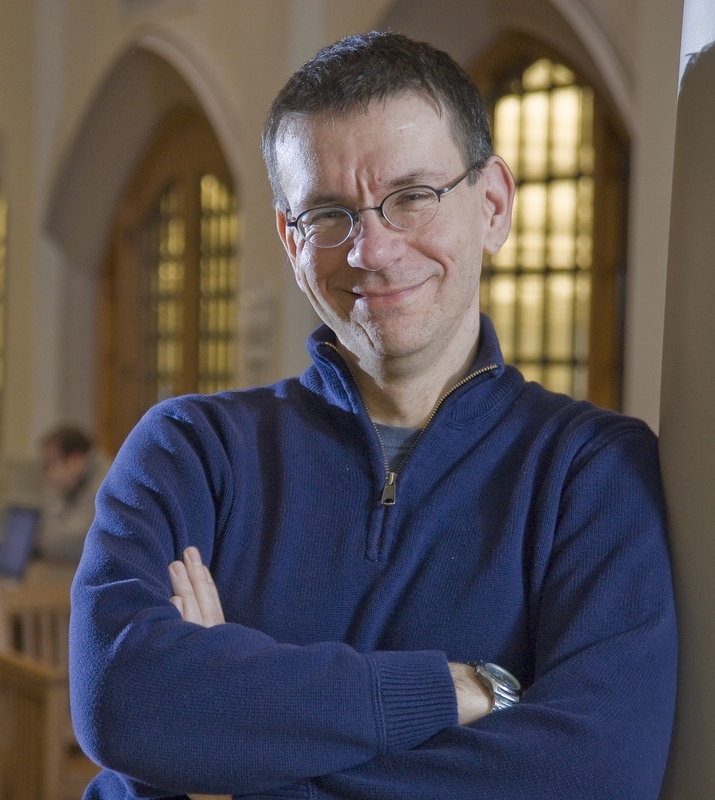 Janes is the author of several books and articles, including "Library 2020," Rowman & Littlefield, 2013, and "Introduction to Reference Work in the Digital Age," Neal-Schuman, 2003. He co-authored, with Elisabeth Jones, “Anonymity in a World of Digital Books: Google Books, Privacy, and the Freedom to Read,” Policy & Internet, 2010, and wrote the entry on libraries for the 2014 World Book Year Book. He is also the creator of the podcast series “Documents that Changed the World” available via iTunes. Janes will join presidential candidates James LaRue, Julie Todaro and JP Porcaro in a candidates’ forum from 4:30 - 5:30 p.m. on Saturday, Jan. 31, during the 2015 ALA Midwinter Meeting in Chicago. The candidates will each have an opportunity to make a statement and will answer questions from the audience. Ballot mailing for the 2015 ALA Election will begin on March 24. The election will close on May 1, 2015. Individuals must have renewed their ALA membership by Jan. 31, 2015, to be eligible to vote.